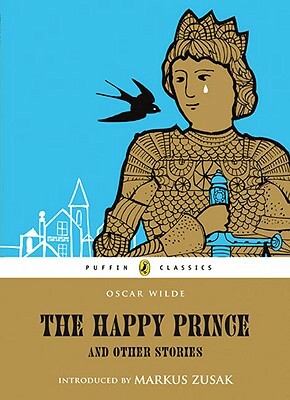 A haunting, magical fairy-tale collection, in which Oscar Wilde beautifully evokes (among others) The Happy Prince who was not so happy after all, The Selfish Giant who learned to love little children and The Star Child who did not love his parents as much as he should. Each of the stories shines with poetry and magic and will be enjoyed by children of every age. A perfect collection for children young and old, introduced by Markus Zusak, bestselling author of The Book Thief.